A CBI’S EXPERIENCE AND KNOWLEDGE OF CURRENT MARKETPLACE CONDITIONS ARE CRITICALLY IMPORTANT FOR ANYONE LOOKING TO SELL A BUSINESS. IF YOU ARE CONSIDERING THE SALE OF YOUR BUSINESS, YOU NEED EVERY ADVANTAGE YOU CAN GARNER, PRIMARILY PREPARATION, EXPERIENCE AND KNOWLEDGE. 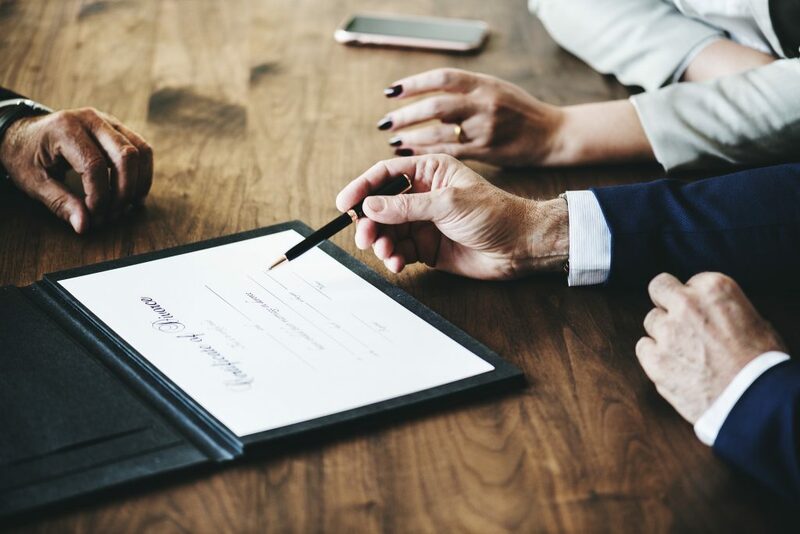 A CBI, or Certified Business Intermediary, is an experienced professional that has demonstrated the skills and expertise necessary to handle the marketing, negotiations, and complex detailed involved to successfully complete the sale or purchase of your business. HOW IS A CBI OBTAINED? 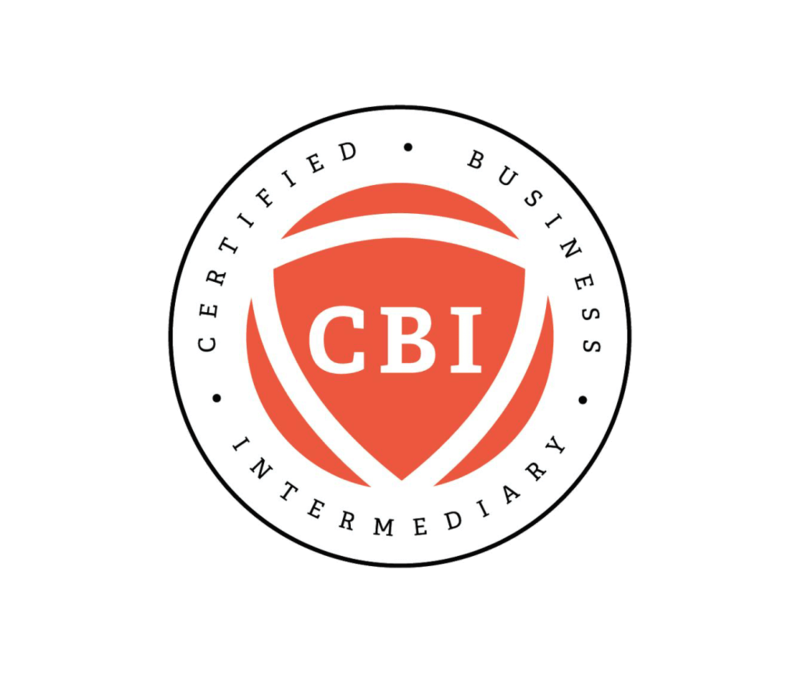 The CBI designation is awarded by the International Business Brokers Association (IBBA) to members that have met education, experience, and ethical standards. 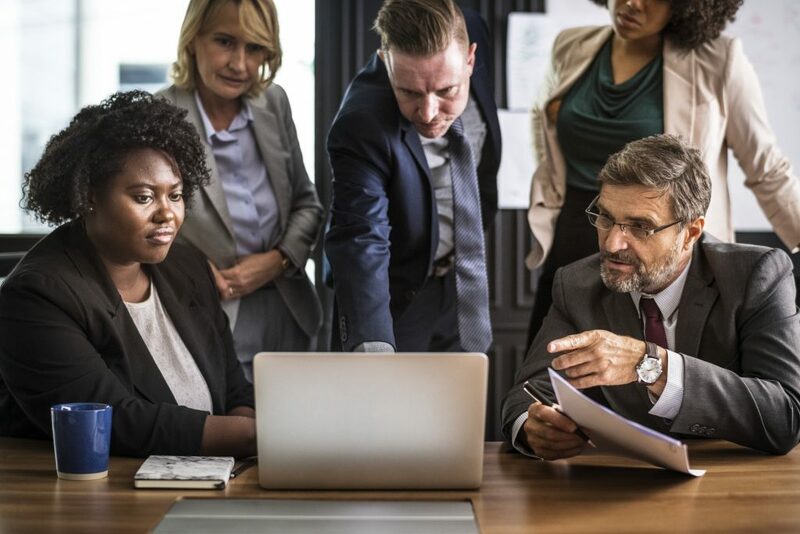 A CBI must complete a minimum of 68 class hours of business brokerage courses offered through IBBA and must demonstrate an ongoing commitment to professional development through continuing education and recertification. A CBI must demonstrate competence in the application of knowledge gained through practical experience with a combined minimum of three years experience and education in business brokerage. A CBI must thoroughly understand the IBBA’s Code of Ethics and apply the code to his or her business practices. A higher level of education and training means that a CBI will have more access to people and information than other business brokers. A CBI has professional affiliations with hundreds of other intermediaries in addition to the most current industry information regarding taxes, government and legislation.